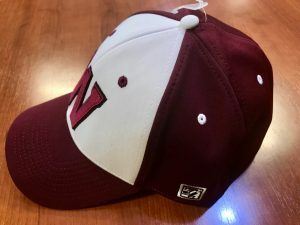 The athletic department has just received some BRAND NEW BASEBALL CAPS. 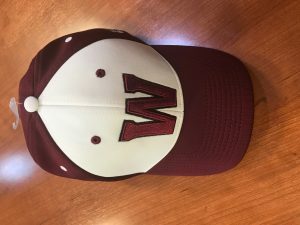 They are in stock and available to purchase for $20 in the athletics office. These are flex fit hats available in adult size medium, large, and XL. We also still have hooded sweatshirts for $20 and some crew necks left at $18. Attractive short sleeve, collared men’s golf shirts are $35. And cotton Panther T-shirts in adult sizes are only $5! 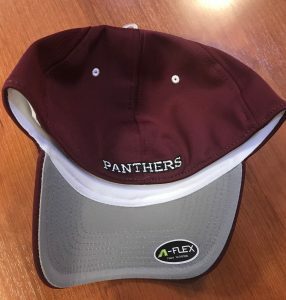 Show your Panther pride this spring, sporting Panther Wear to every event! Go Panthers!